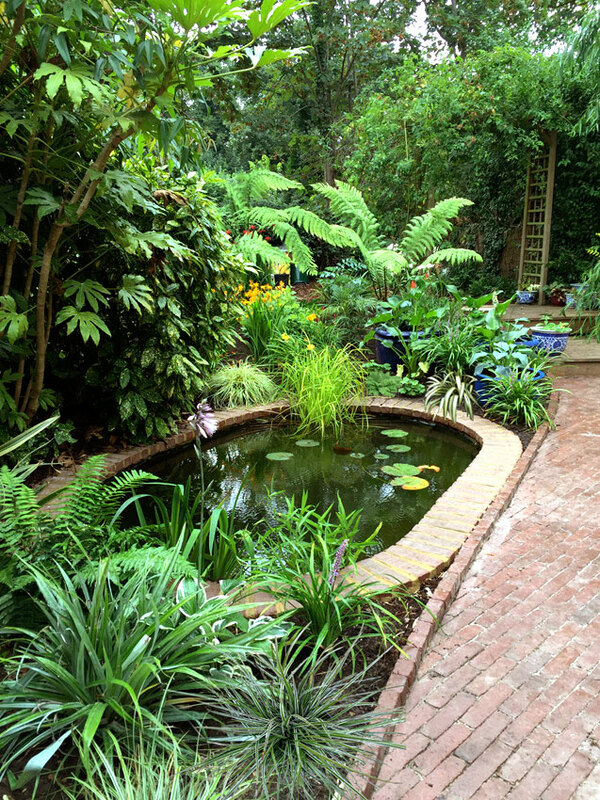 My fascination with gardens and urban spaces comes from living and working in London for most of my life and knowing how valuable outdoor space is. The home is our emotional heartland and with our increasingly hectic lives, the garden can be a place to restore balance and harmony. 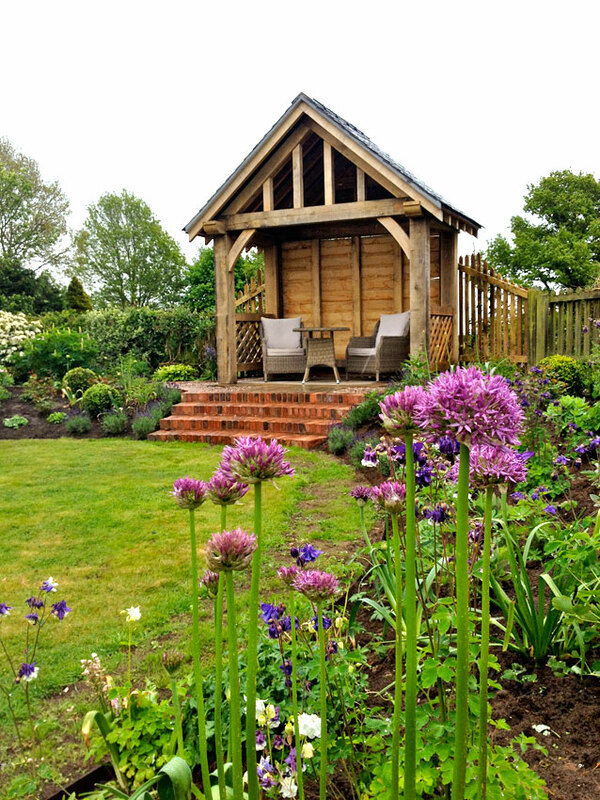 To design a beautiful garden is to create a space in which to unwind, relax, lift the spirits and get in touch with nature. It can be a private retreat or somewhere to socialize and entertain friends and family. 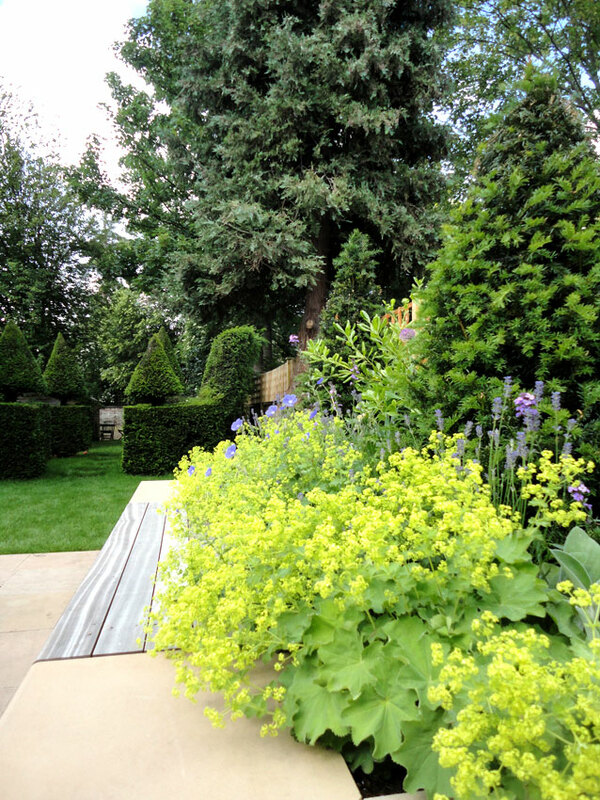 Each new garden design develops from the same key principles… I gather all the visual information … the architecture of the house, the surrounding landscape, the specifics of the site … and, most importantly, I listen carefully to the wishes and aspirations of my clients. By interpreting their brief I can then create a beautiful and unique design to delight the client, and enhance their life and enjoyment of being in their special space. 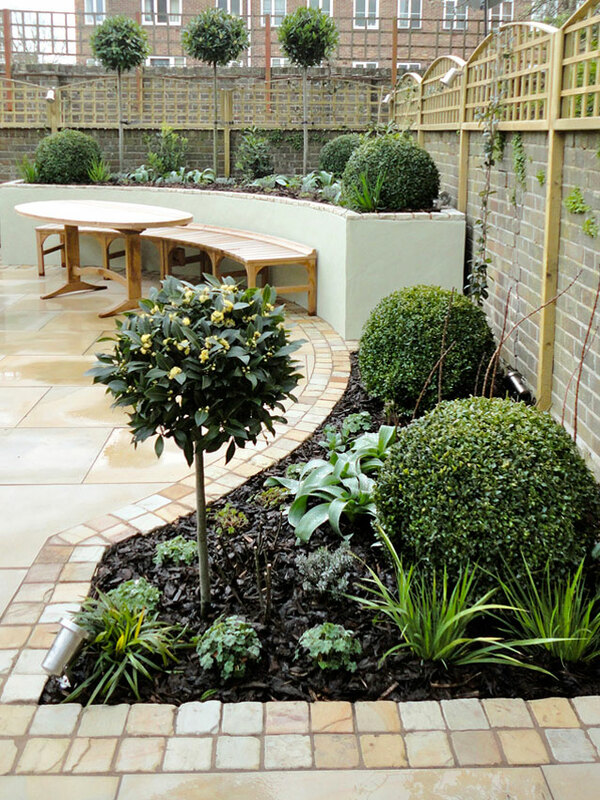 Through clever use of hand drawn sketches and computer design effects I show you, the client, a realistic view of how the finished scheme and all it’s components will come together to create your new garden. I pride myself on attention to detail…the choice of clean lines or rustic edges, big jungley leaves or wispy grasses can make all the difference to achieving the right look and feel. I have developed a simple, pay-as-you-go consultation and design process that gives you flexibility and control. 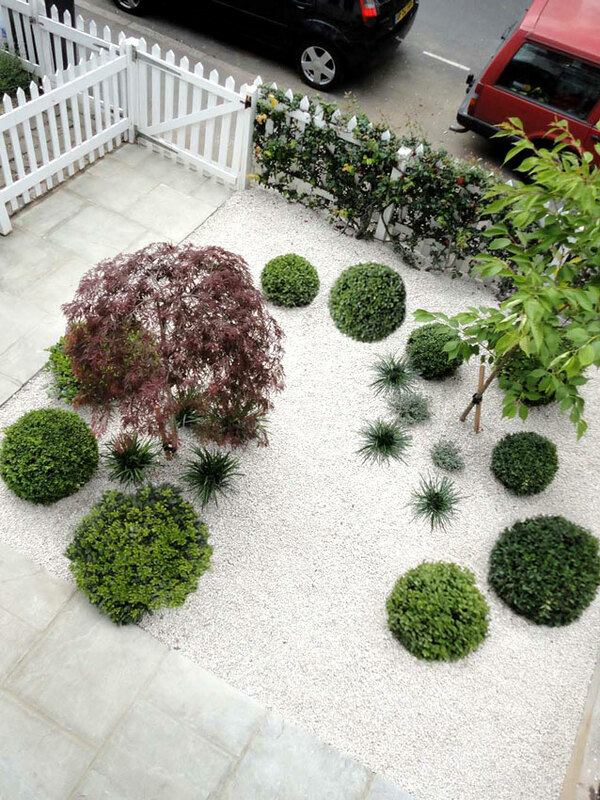 The step-by-step process allows you to clearly understand the design process and all the stages into having your garden redesigned. Once you are happy with each stage – we can then proceed to the next one. This process is explained fully in the DESIGN PROCESS.